Canada’s inaugural and flagship national park is impressive with more than 6,000 square kilometres of mountain wilderness and is part of the larger Canadian Rocky Mountain Parks UNESCO World Heritage Site. 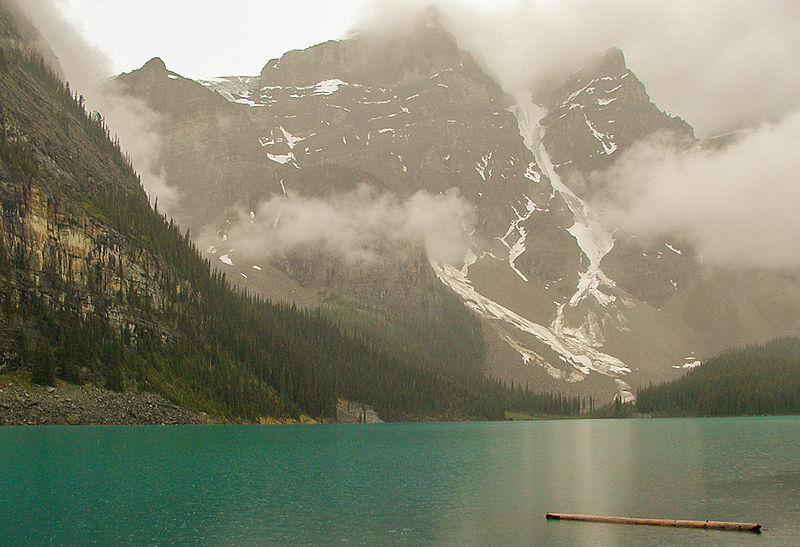 Banff National Park is home to magnificent 3000-metre peaks, meadows in the clouds rich with colourful wildflowers, brilliant turquoise glacier-fed lakes and the picture perfect town of Banff and village of Lake Louise. The park offers exceptional hiking, camping, skiing and scenic driving. Navigate the world-renowned Icefields Parkway, a drive that parallels the Continental Divide, where wildlife like bighorn sheep, mountain goats and bears roam. Throughout the park, visitors can choose from thousands of campsites at 13 campgrounds surrounded by some of the worlds most breath taking mountain scenery, ski at three ski resorts and stay at a range of accommodations, from hotels to lodges.